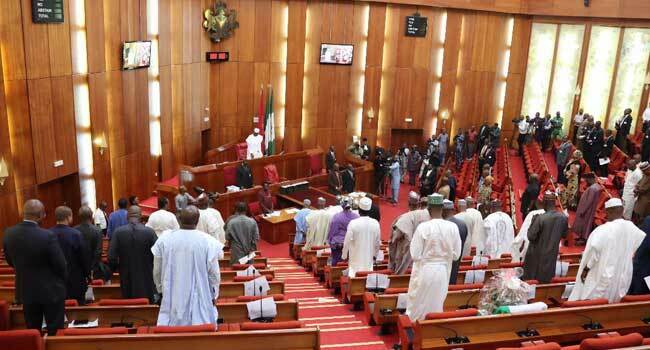 The Nigerian Senate has adjourned its plenary. The lawmakers made the resolve on Thursday to allow the senators to attend to the African Parliamentary Union (APU) conference in Abuja. Thereafter, the Senate Leader, Ahmed Lawan, moved that all other items on the order paper be stood down to another legislative day. The Minority Leader seconded to this and the plenary was adjourned till Tuesday, November 13.